Angelique is a writer, foodie and health crusader with an immense passion for the healing power of food. 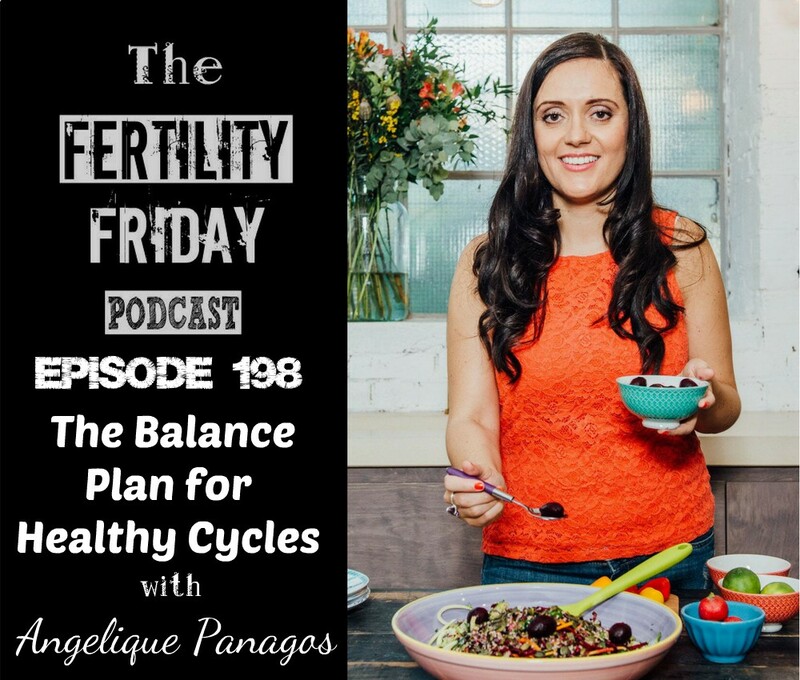 Angelique is a nutritional therapist, with her own successful West End practice specializing in female health, stress, and digestion and is also the author of The Balance Plan, which is a diet and lifestyle approach to balancing hormones. In today’s show, we talk about the importance of real food, eating to support gut health, sleep, and how these changes positively impact hormonal health! Why do we need fat and how does fat impact hormonal health? You can connect with Angelique on her Website, on Facebook, and on Twitter.